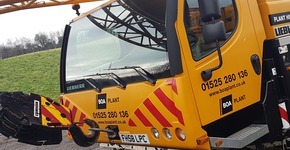 Formed as a division of Barretts of Aspley Limited in 2014, BOA Plant can draw on a wealth of knowledge and experience gained from over 25 years within the construction industry in order to supply a safe, fast and efficient service. We offer contract lift craneage and driver only crane hire to companies and individuals across the construction and manufacturing industries. We have a wide range of mobile all terrain cranes in various capacities to make sure that your lifting needs are met. 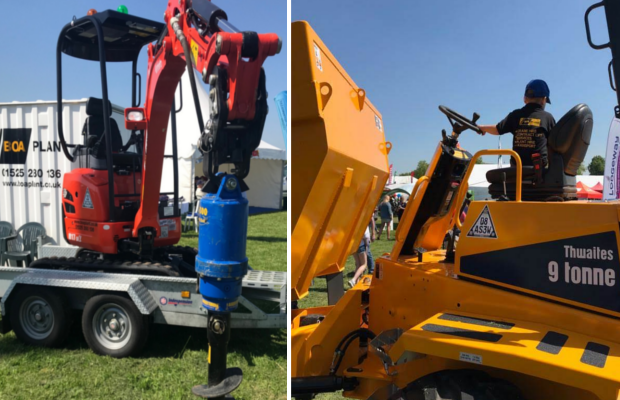 BOA Plant also provide a large range of plant hire machinery including Excavators/Diggers, Dumpers and ride on Rollers from market leading manufacturers such as Kubota, Hitachi and Thwaites. 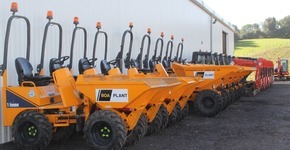 Based at our depot in Bedford, based 1 mile from Junction 13 of the M1, we are perfectly located to provide nationwide plant hire solutions to meet your requirements. 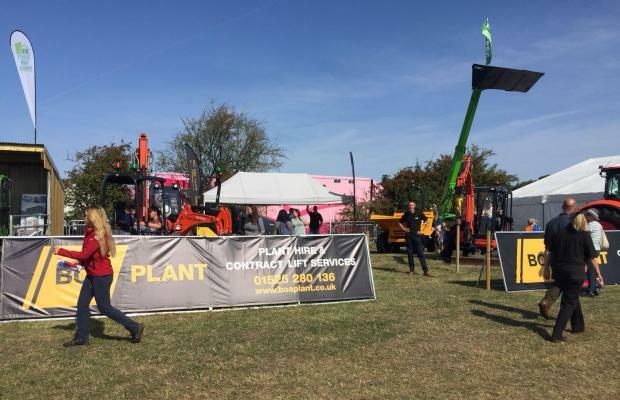 Our network of suppliers also enables us to provide powered access hire, such as cherry pickers and scissor lifts, and tool hire. BOA Plant also provide self contained welfare units for hire, featuring both towable and static office units through to portable toilets. 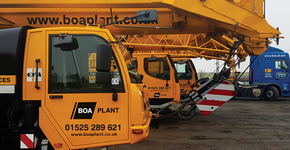 BOA Plant Ltd are CPA accredited, please click here to download the CPA Terms & Conditions. 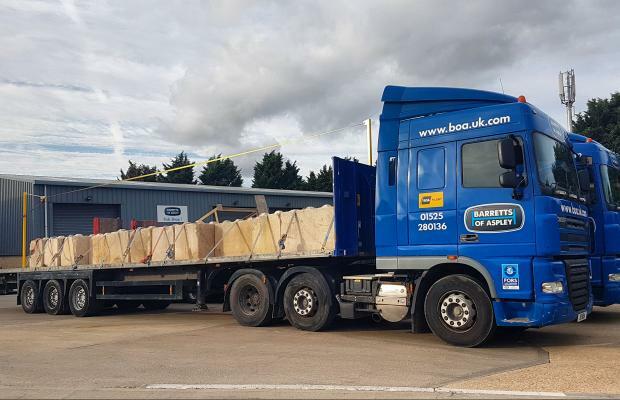 At BOA Plant, we pride ourselves in providing excellent customer service and understand that it is important for our customers to know they are working with a trusted, reliable and accountable supplier.